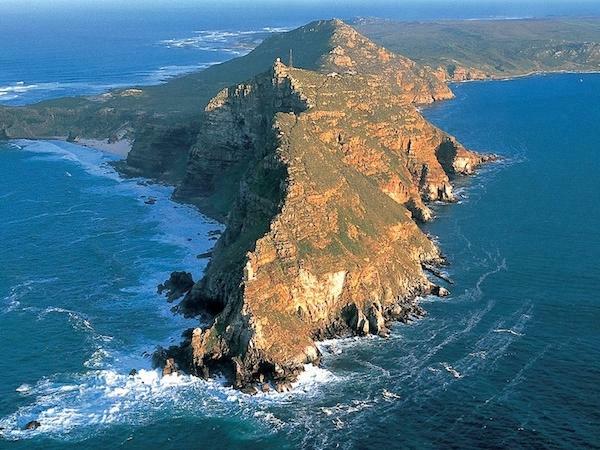 We booked Jo for two days to visit the Cape and surrounding areas. She was a very good and informative guide and managed to meet all our peculiar requests! Very happy to recommend her to others. TOUR GUIDE RESPONSE: Dear Faiz, It was an absolute pleasure to meet & host your family in the Cape. I really value you feedback - thank you. Looking forward to seeing you when you return! Best wishes, Jo. PS) Still trying to find the seedlings for your daughter - will keep you posted.